The Billi Alpine utilises Billi’s unique high performance Thermostore tank. This features superior insulation to keep the water cold, and ensuring less energy is used during the chilling process. All of the Billi Alpine systems have as standard an energy saving mode, which will enable standby when the tap is not used for a period. With a design focus on space saving, our Alpine chilled system is often half the size of comparative under counter products. It sets the standard for space saving at an amazing 180mm wide. With overall dimensions of just 340mm x 180mm x 460mm (H x W x D) , this under counter unit is designed to be the most space efficient of its kind. 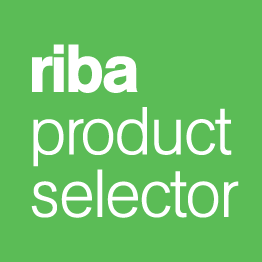 The Billi Alpine models do not require cupboard ventilation grilles or fans. A simple adjustable control knob allows the chilled water temperature to be raised to 15 C or lowered to 6 C for perfectly chilled, refreshing drinks. Consequently the required temperature is quickly reached and maintained. 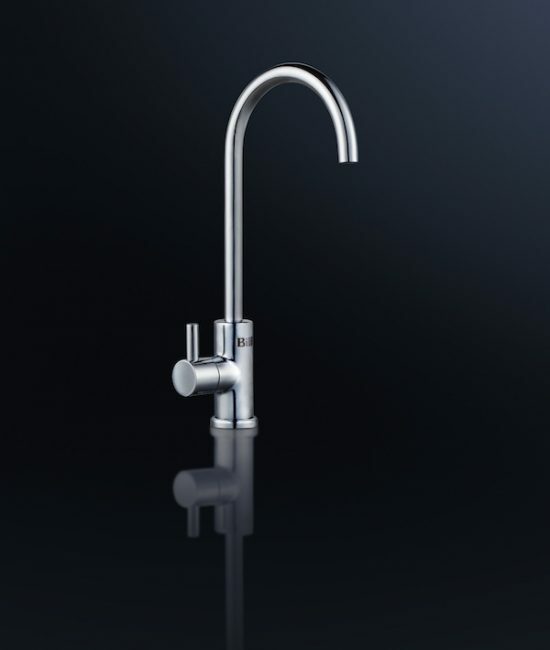 The Billi Alpine 125 model will continue dispensing ambient filtered water after the chilled tank is fully drawn down. 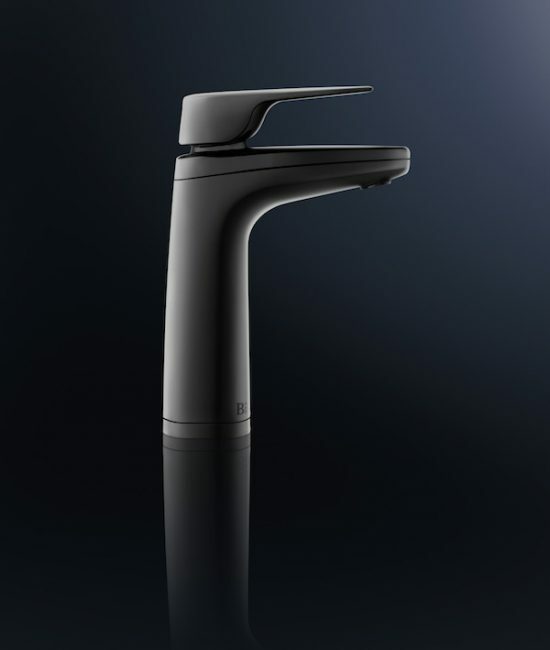 As a result the tap gives an unlimited volume of filtered water. All Billi taps now carry a 24 month parts and labour warranty. Smarter, safer, and more convenient. Chilled water on tap - instantly. Three configurations to choose from with unprecedented tap options. Specified by architects globally because of the combination of highly compact dimensions and outstanding performance, the Billi Alpine range is perfect for commercial applications. Clean, sophisticated and efficient, and at just 340 x 180 x 460 (H x W x D mm) our Alpine taps can be installed in even the smallest of cabinets. All Billi systems use a trademarked chilled water tank made from a special material called Thermostore which provides superior insulation to reduce running costs. On a typical 24 hour period, tests have shown the Alpine unit to emit just 0.133kg of CO2, making our system one of the most energy efficient on the market. 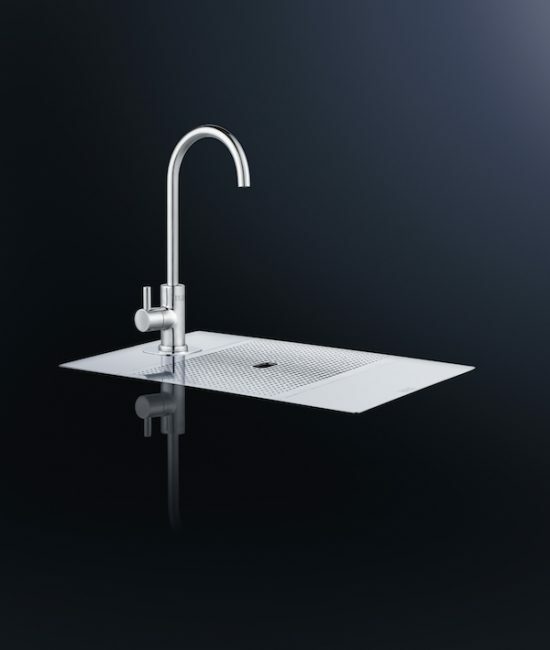 Choose the tap to suit your environment. 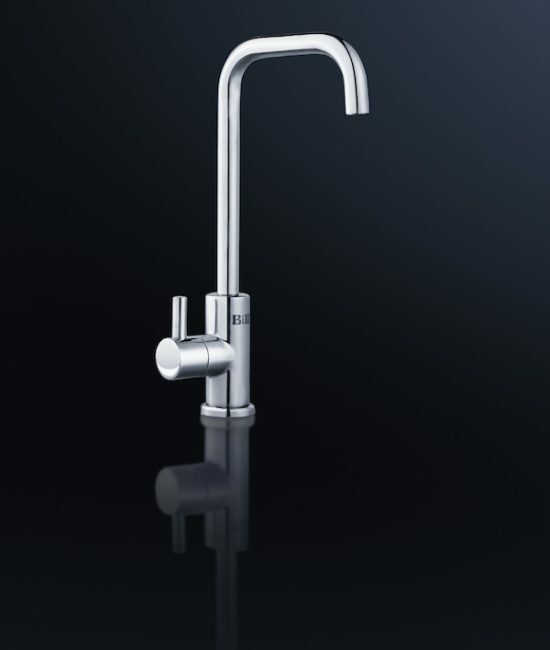 Slimline round, slimline square for the Alpine 120, or with the XL twin lever tap for the Alpine 125. Finished in chrome, brushed chrome, matt or gloss black, rose gold and weathered bronze. 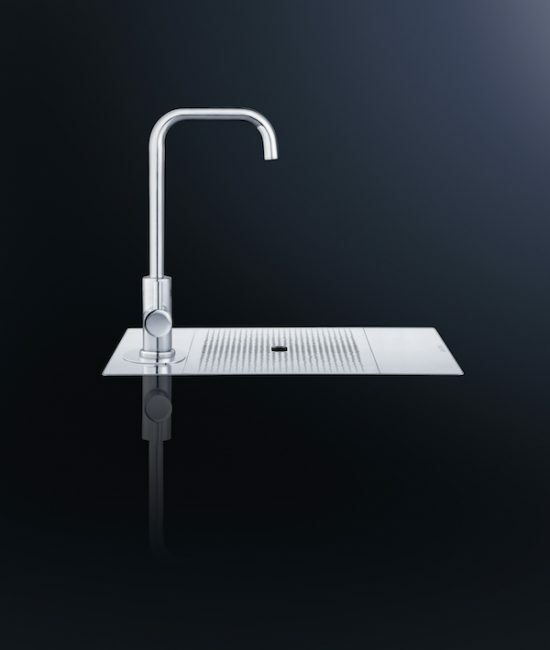 The Billi Alpine 125 uses the award-winning XL tap which combines DDA compliance, efficiency with a very stylish and modern design. If the dispenser is to be mounted away from a sink, choose the Slimline Font. The ultimate in modern clean styling, it can be either surface mounted or recessed into the bench top for a completely flush mounting. Absolutely. In fact your dispenser can be installed up to 2.0m from its under counter water filtration unit. Remember, there may be a slight chilled water delay with a long extension. Where do I buy replacement CO2 cylinders for the sparkling system? You can call us on 020 7456 6789, but if you usage is very high it may be worth considering getting refillable bottles from BOC or Air Products. Billi have some approved resellers who sells the disposable cylinders online. Do I need to buy special filters for my undersink water system? Yes. You should always use the correct filter for your water system. The standard filter is 5.0 micron, but there is also a 1.0 and a 0.5 micron filter available if requested. Do water filtration systems get blocked? Our cool water just dribbles out. Help! I have a leak from the back of my water dispenser. The drain line is blocked. Check the drain point to ensure the gravity fed drain line can empty freely. Contaminants collected in your undersink filter become concentrated when filters reach the end of their life and can affect water taste. Ensure that the filter is replaced at least every 12 months or 6,000 litres. Do you have a drain tray? We’d like to install Alpine in the boardroom but there’s no sink. Yes. A Billi font is available for this purpose in a finish to match your filtered water dispenser. This can be connected to a waste container with level sensor if no mains waste is available.